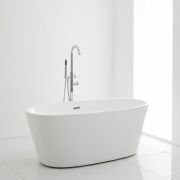 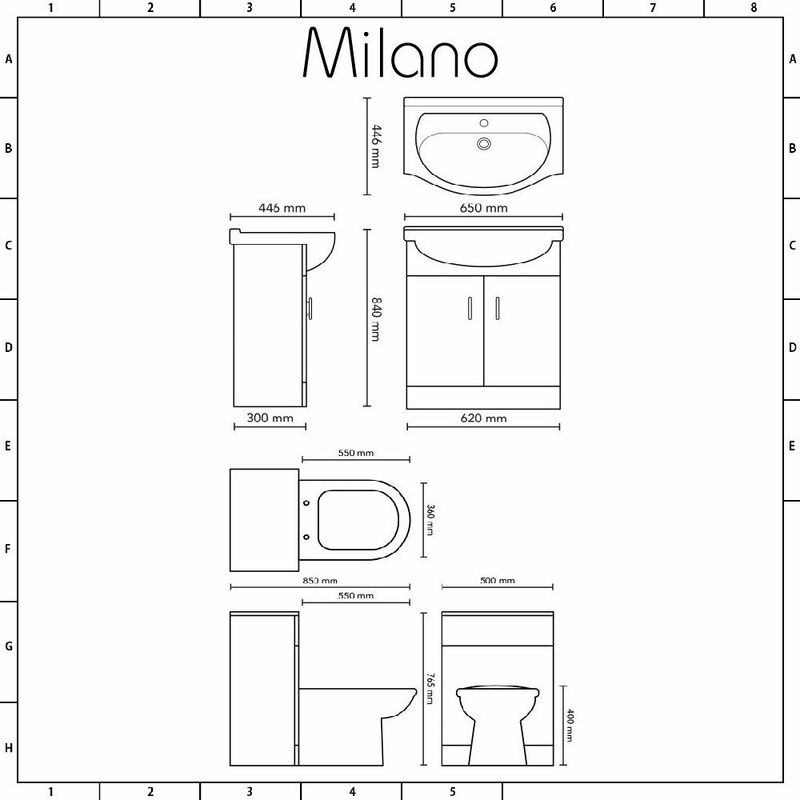 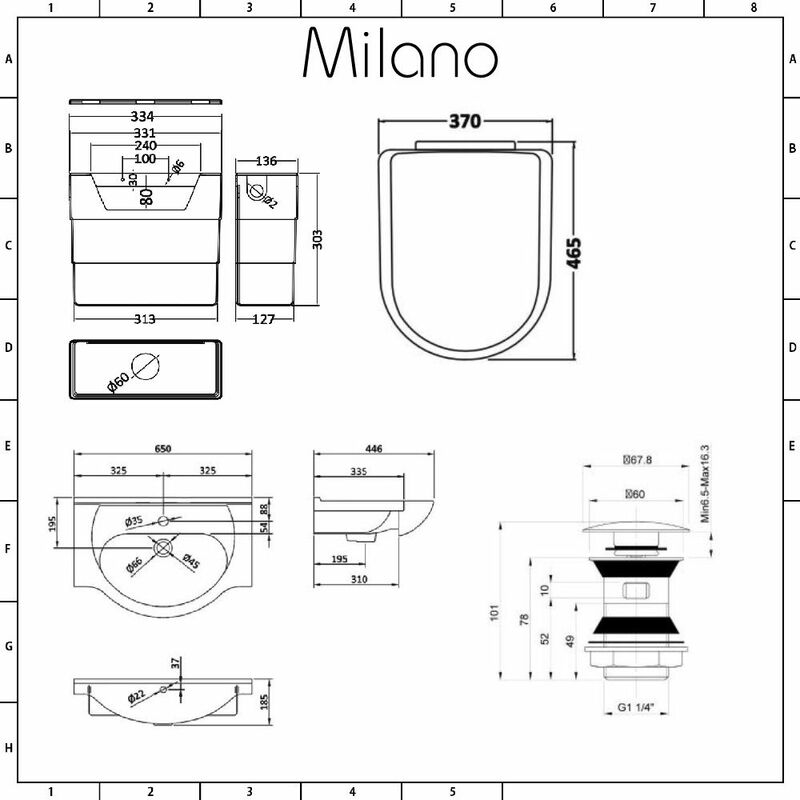 The Milano Classic Oak 1140mm combination unit will add style and functionality to your bathroom. 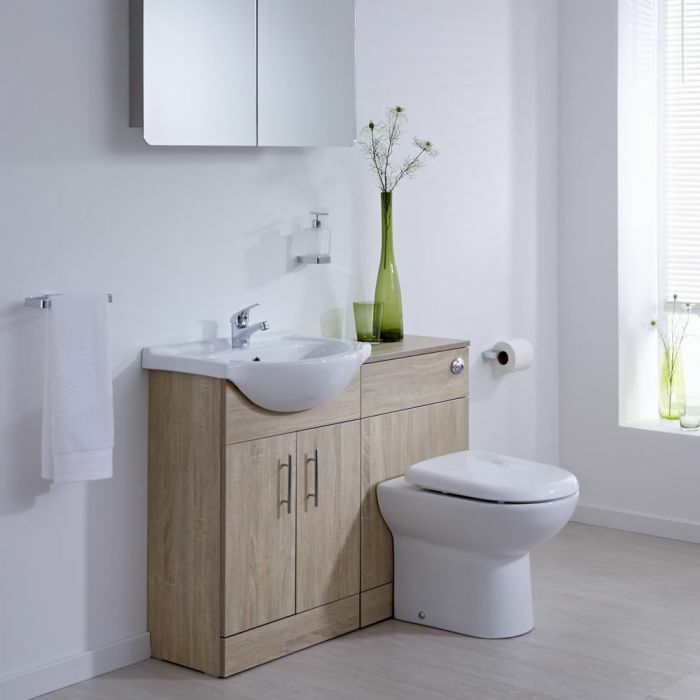 The combination unit includes the 650mm vanity unit and ceramic basin, as well as the matching WC unit with concealed cistern, back-to-wall toilet and soft close seat. 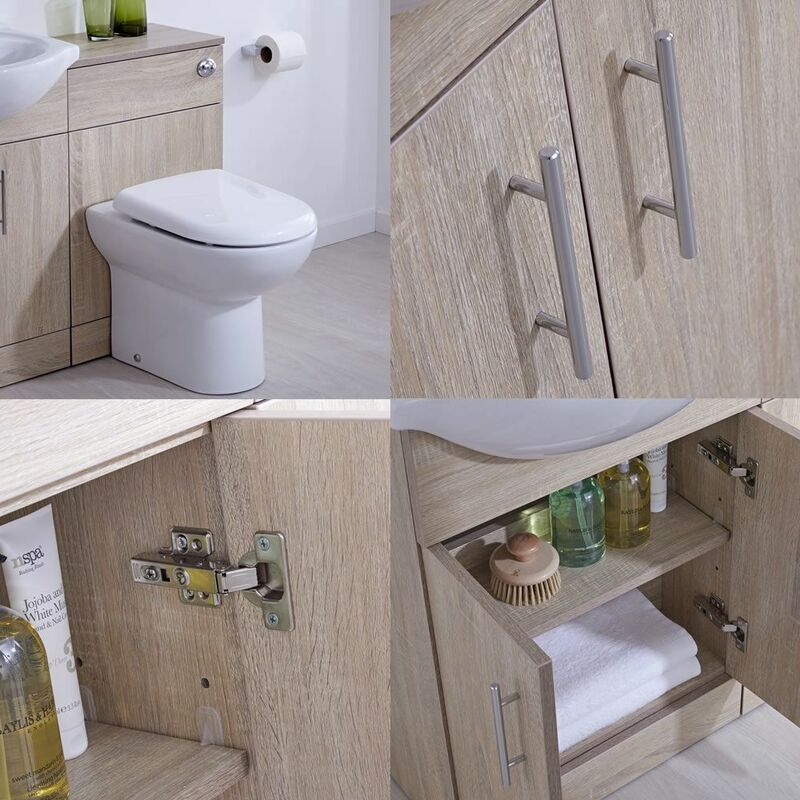 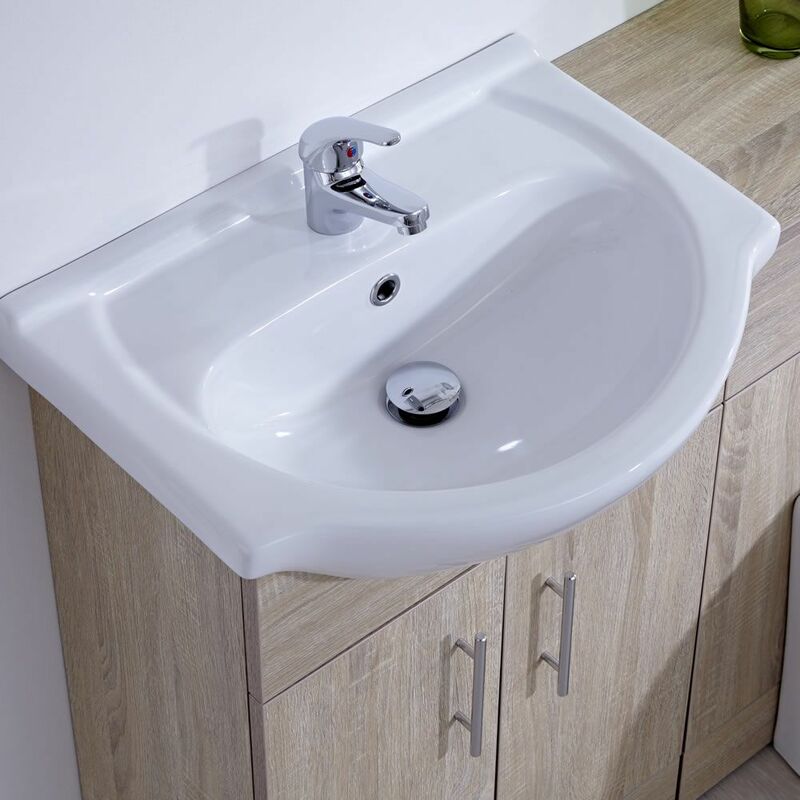 The vanity unit incorporates adequate storage space for toiletries and other bathroom essentials, whilst the WC unit cleverly conceals the cistern and any unsightly pipework, resulting in a neat finish that is easy to clean.